The mobile messaging service — which lets users exchange photos and video that disappear after a few seconds — is being courted by Facebook. It has long been an app that CEO Mark Zuckerberg lusted after. 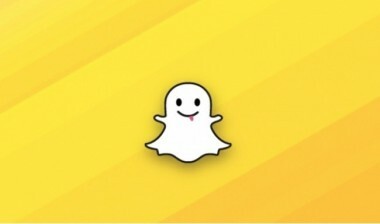 I don’t know Snapchat’s fate, and from what I’ve been told, Snapchat CEO Evan Spiegel himself is unsure of it. But it got me thinking — whether they’re in the running or not, which companies are most likely to go after the fast-growing Snapchat? Zuckerberg wants Snapchat bad. So bad, in fact, that he tried — and failed — to clone the app outright. Sources familiar with the matter have described the Facebook CEO as “obsessed” with Snapchat and the idea of ephemeral messaging. They told AllThingsD that he has made multiple offers to acquire the company, some for more than the $1 billion he paid for Instagram last year. This is a good fit. Spiegel has described Tencent as a “role model” for Snapchat in terms of revenue models — potentially alluding to in-app purchasing possibilities for the startup. And Tencent is indeed interested — if not in a full acquisition, then at the very least in a large strategic investment. A dark horse, and at this point not an entrant as far as I’ve heard. Still, CEO Marissa Mayer has the cash to make the deal, and is no stranger to acquisitions. Plus, an acquisition of Snapchat could help to both bolster Yahoo’s mobile efforts — which are lacking — and burnish its less-than-cool image — sort of like buying Tumblr did. After long considering killing off its direct-messaging feature entirely, Twitter woke up last year and figured out that people actually love sending private messages. Another satellite app acquisition — similar to the one it did with Vine — could make sense. 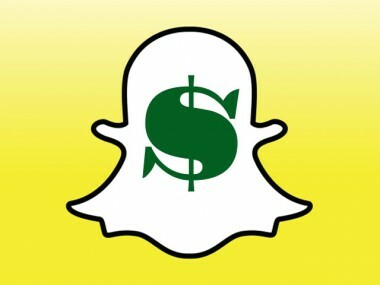 A caveat to many of the past week’s stories on this topic: It’s possible — if not likely — that the escalating prices and number of companies involved is largely due to jockeying from Snapchat insiders who stand to make hundreds of millions on the deal. Read each new report with that in mind. Bottom line: If Snapchat keeps growing — and sources said that is indeed the case — Spiegel isn’t under the gun to make a decision today. If all goes well, his acquisition offers — and the high prices they command — likely won’t disappear.